Intelligence has never been more important to defense, both on a strategic and tactical level, and the amount of raw data available to analysts is ever growing. One of the most critical tasks to defending the nation from threats is acquiring an accurate understanding of the nature of those threats. An analyst’s role is to understand and effectively communicate threat information to decision makers at all levels. Having access to tools such as KeyLines to visualize relationships and see patterns in data is an important component to the success of missions. 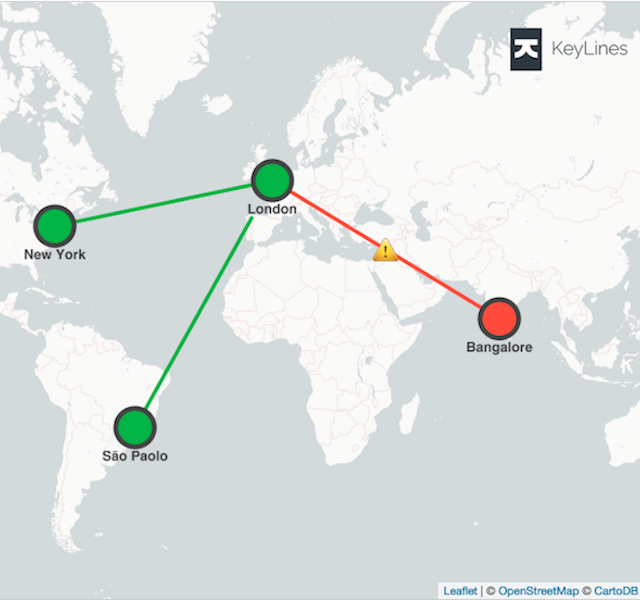 KeyLines has been deployed for military and defense data visualization to help meet one of the biggest challenges in the field: to acquire, analyze and present critical intelligence on the enemy. This needs to be achieved with minimal equipment burden for troops, often via a narrow data bandwidth. KeyLines network visualization technology can help overcome these challenges. The key challenge of a modern analyst is to extract nuggets of critical information from an immense volume of data on individuals, groups, events, locations, key events, resources, systems and agencies. 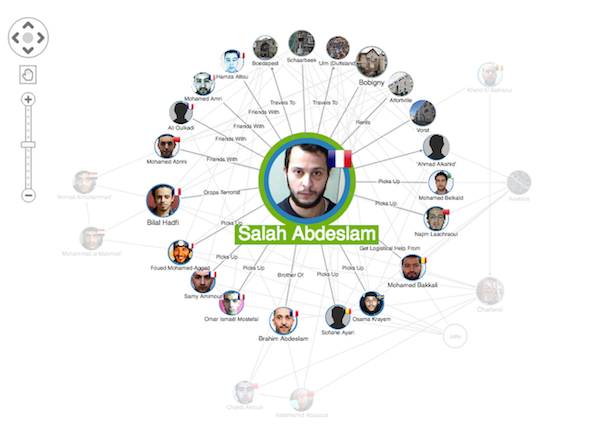 There are often hundreds, if not thousands, of different data sources to be exploited ranging from structured records to disorganized human intelligence reports. 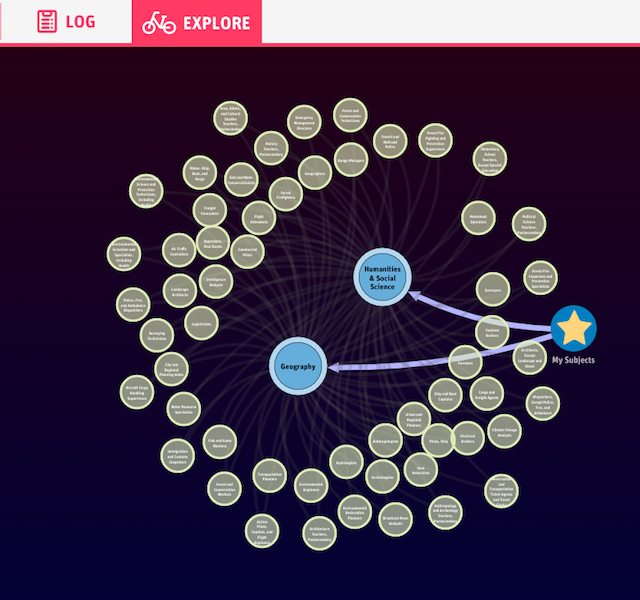 KeyLines can be used to provide a single point of access to these sources, visualizing data across domains in a single interactive link chart. Users are able to explore and analyze this data interactively, expanding and grouping data on demand, applying social network analysis measures, performing automated layouts and filtering. Having cross-silo visibility of data, an intuitive and interactive way to view it, and access on-demand, expedites the task of uncovering key intelligence. Another key success criterion for any mission is the ability to share insight and intelligence quickly and in an open format everyone can understand. This often occurs across continents and in both directions on a chain of command. This communication also relies upon the ability of all parties to access the data analysis platform – without the need to print documents, install software, request additional licenses or use specific machines. KeyLines is able to offer this kind of flexibility. Additionally, as KeyLines uses a standard data format (JSON), conversion to other domains or use of the data in other tools is simple. This contrasts to some alternative data visualization tools that use a closed architecture and their own incompatible data format. Shared intelligence ensures a shared situational awareness and mission plan, ultimately leading to reduced risks and a greater chance of success. Over the past decade, there’s been an acceleration in the adoption of mobile devices for defense and military use, including the use of smartphones and tablet computers – often ‘ruggedized’ for the field. This evolving trend requires a changed approach to data analysis software. Traditional desktop-reliant products are rapidly becoming inappropriate for use in the field, where data analysis is often required in real-time and away from central command centers. 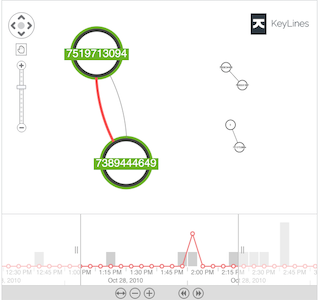 KeyLines provides a scalable data analysis and visualization platform that can be readily deployed to everyone that is deemed authorized. Unlimited end-users can access the application using any web browser on any device, including mobile and touch-screen devices. Ensuring data visualization and analysis is available at all times and in any location brings effective collaboration between units, individuals and leaders, create higher quality intelligence and help keep personnel out of harms way. For more information, or for a demonstration of how KeyLines could enhance your data activities, get in touch.